A new update for the hit multi-platform game Pokémon GO is now available for avid Pokémon trainers to download. The update is out for iOS users, as well as Android users in their respective application stores. 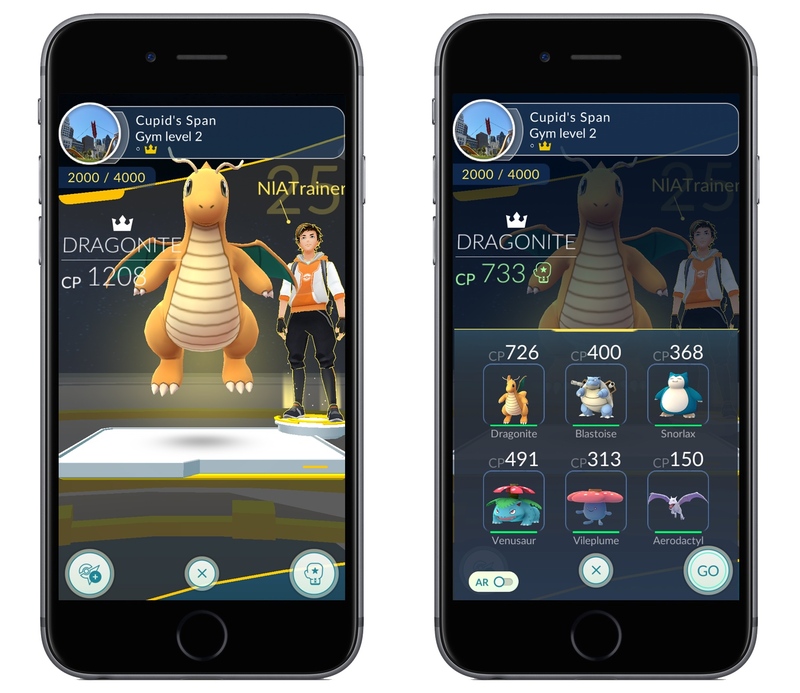 In terms of what’s new, Niantic has made several improvements to the gameplay, as well as introducing some run of the mill bug fixes and game improvements that might make your life easier as a player. One of the biggest new features in this update for the game is the new Catch Bonus, which can help increase your odds of catching rarer Pokémon by simply earning medals related to specific Pokémon types. 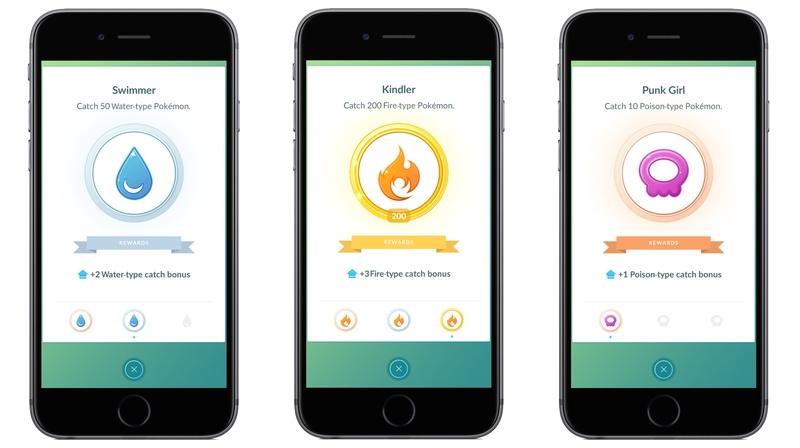 For example, if you catch a lot of water Pokémon, you’ll earn your way through the bronze, silver, and gold ranks of the Swimmer badge. A bronze badge earns you a catch bonus of +1, while a silver badge earns you a catch bonus of +2 and a gold badge earns you a catch bonus of +3. The bonuses are specific to the type of Pokémon you’re catching, so if you have a catch bonus of +3 in the water category, then the bonus will only affect your chances of catching water type Pokémon. If you happen to be trying to catch a Pokémon of multiple types, for example Pidgey is a flying and normal Pokémon, your applied catch bonus will be the average of the two catch bonuses you have for both flying and normal type Pokémon. In other words, if you have a +2 bonus for flying and a +3 bonus for normal, then a +2.5 bonus would be applied to your odds of catching Pidgey. Does it make a little more sense now? 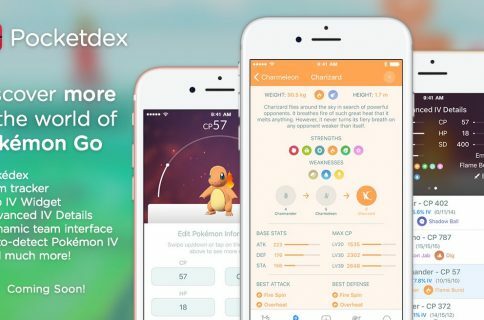 Another major change in this update has to do with the ease of gym training. Players who want to battle their own team’s gyms for training purposes and to power it up can now bring up to six of their Pokémon into battle to do so. 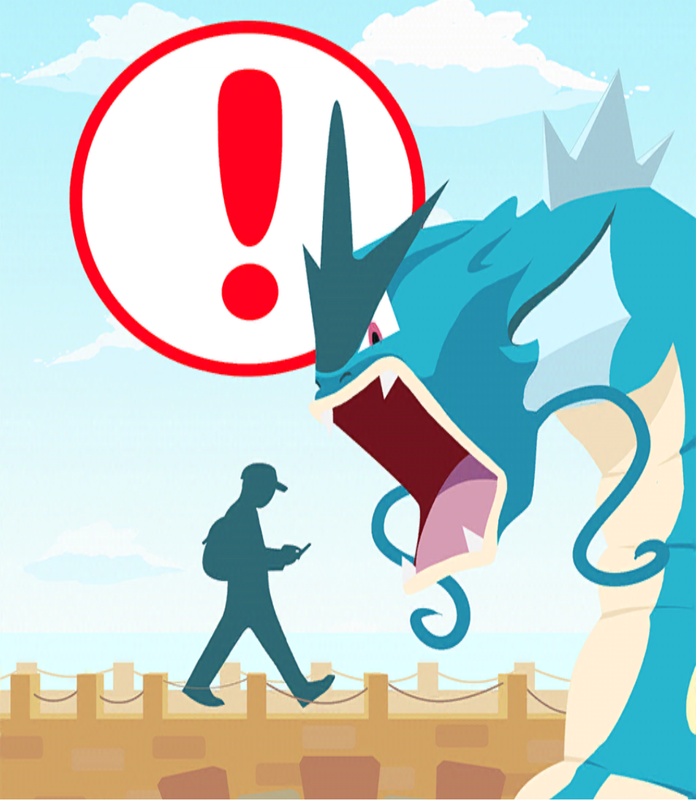 It used to be that you were limited to just one, and depending on your level and the strength of your Pokémon, higher-leveled gyms may have been nearly impossible for you to train with just one Pokémon, which is why this update is working to make things a little easier for you. In addition, the game automatically adjusts combat power levels to better match your Pokémon depending on your trainer level, which should help you train if you’re a lower level and trying to power up your team’s gym when it’s full of higher levels. This new system should be fairer for everybody and make it easier for you to keep gyms within your own team. It should also make gym fighting all the more fiercer between Pokémon teams, adding some more much-needed competition to the game. For anyone who keeps track of their incubators as they walk, one of these fixes is meant to show you a better real-time representation of your progress, which because of a bug, may have required you to close and restart progress screen to check. Also, those who use Lucky Eggs to perform evolution blitzes can utilize the shortened time of the evolution animation to earn more experience in their limited 30-minute time period. The update is available right now in the App Store‘s Updates tab for anyone who’s already playing Pokémon GO. On the other hand, if you aren’t already playing the game, you can download it for free right now from the App Store. Do you like the new in-game changes? Share in the comments!